Dress like an Elf while you cook! 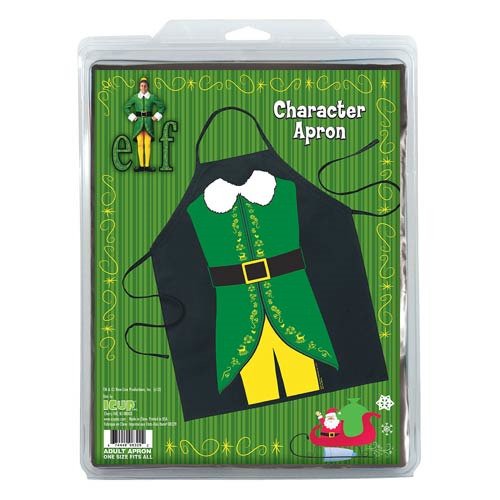 This Elf Be The Character Apron looks like the clothing that Will Ferrell wore in the popular film, Elf. Fans of Elf will love preparing dinner or breakfast in this great apron!